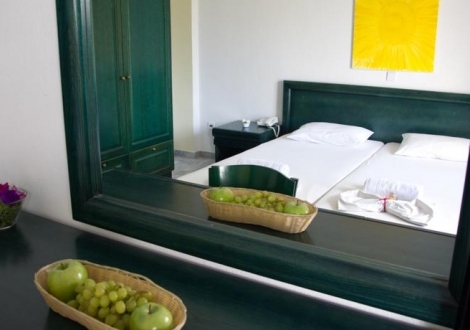 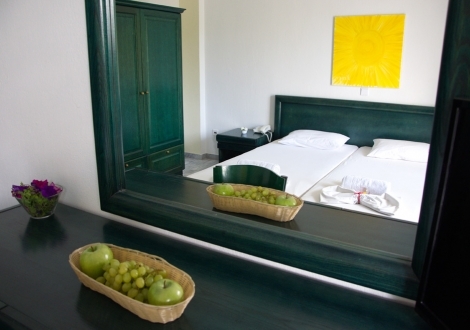 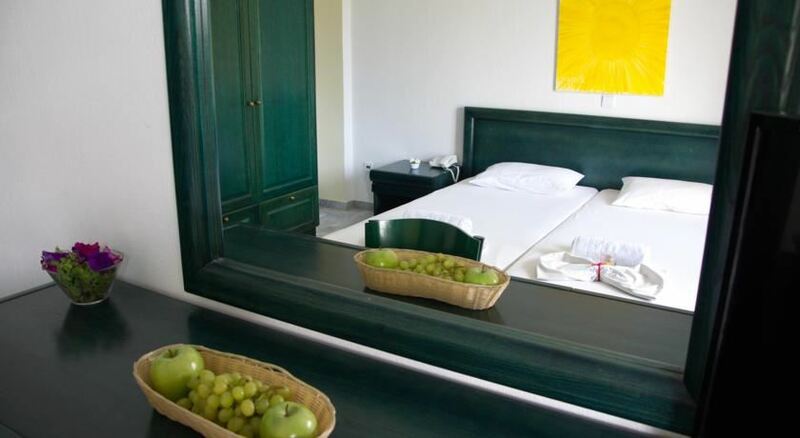 The hotel has dbl-trl rooms with kitchen and a couple of suites. 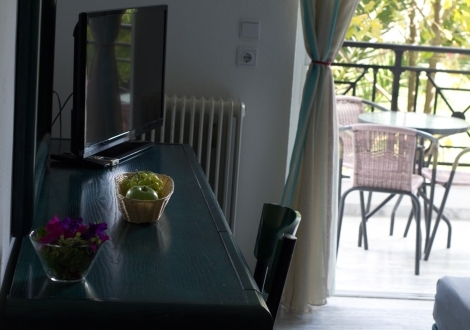 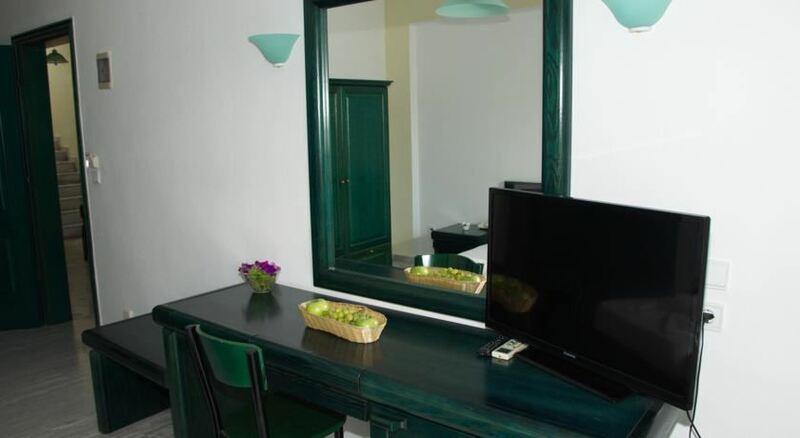 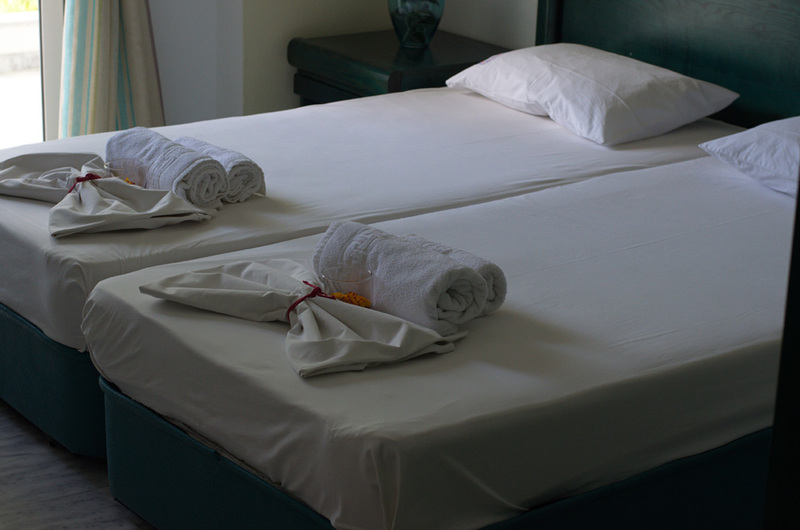 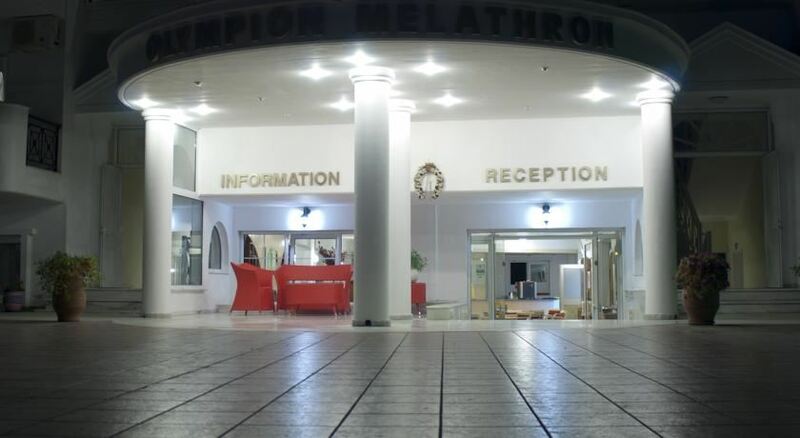 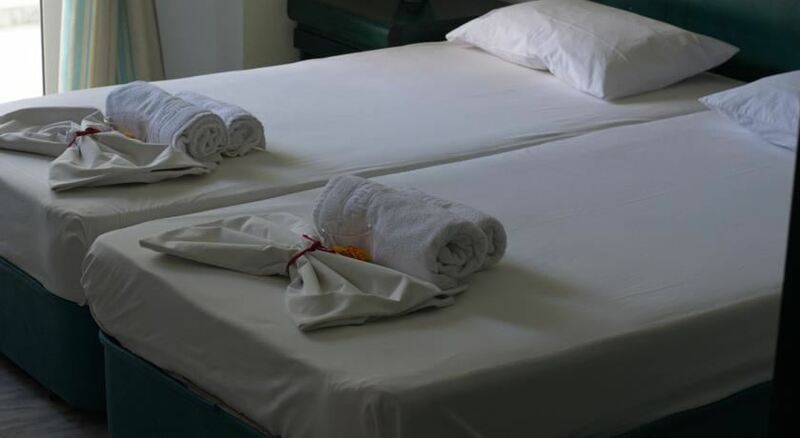 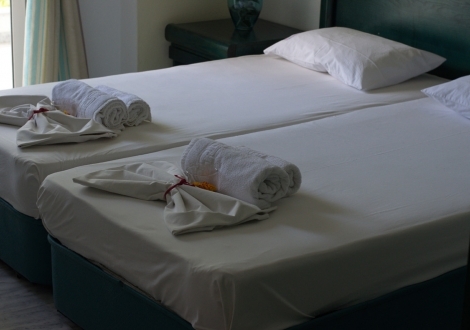 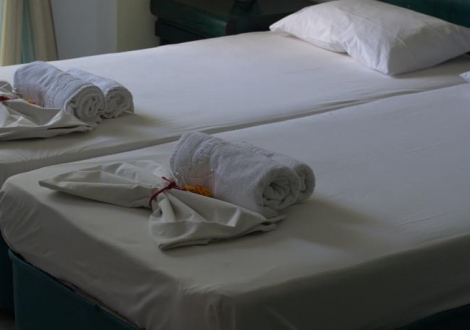 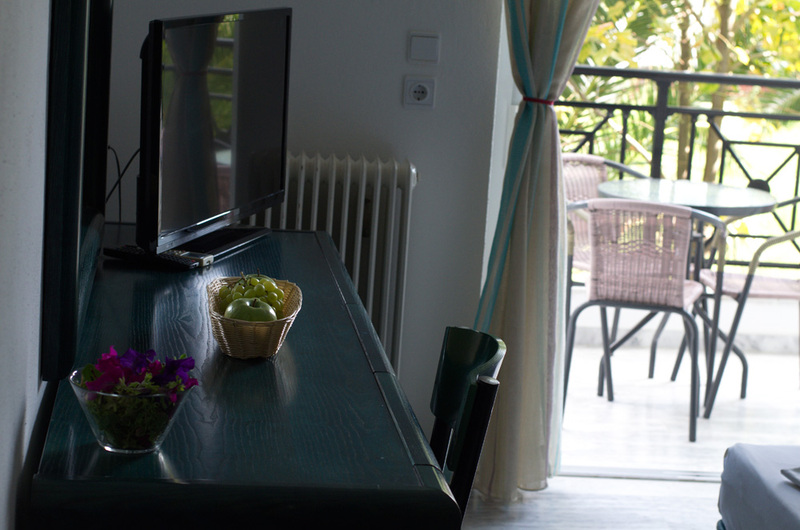 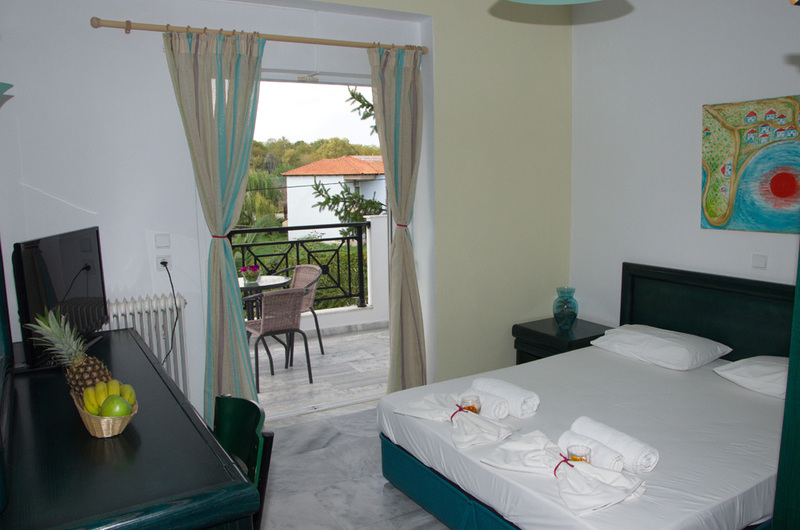 All accomodation spaces have modern amenities which include TV, phone, fridge, A/c, private balcony, hairdryer,etc. 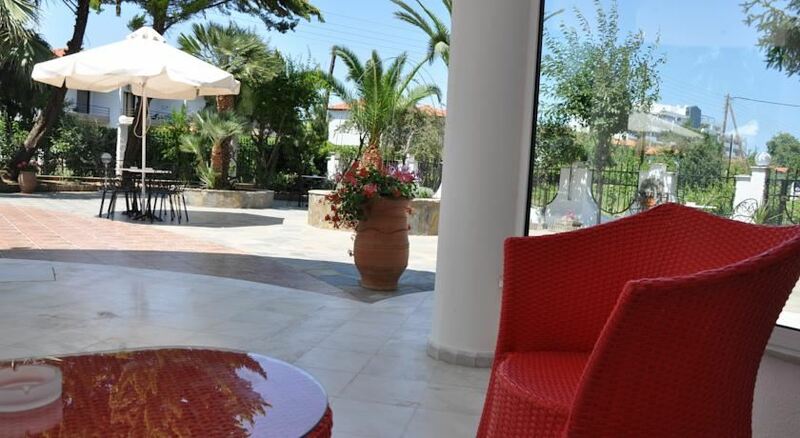 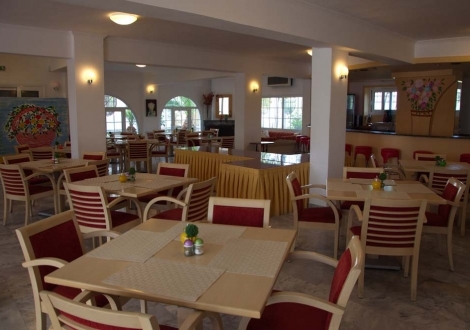 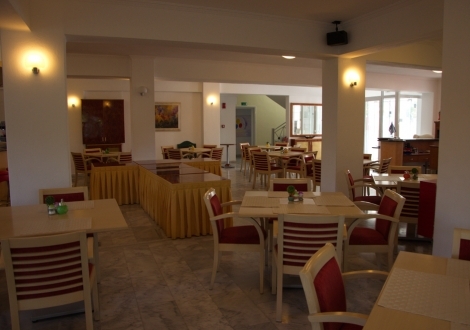 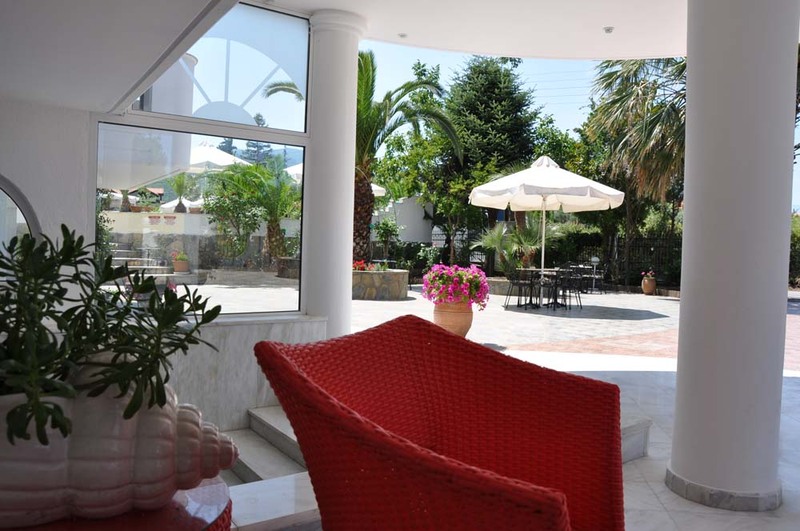 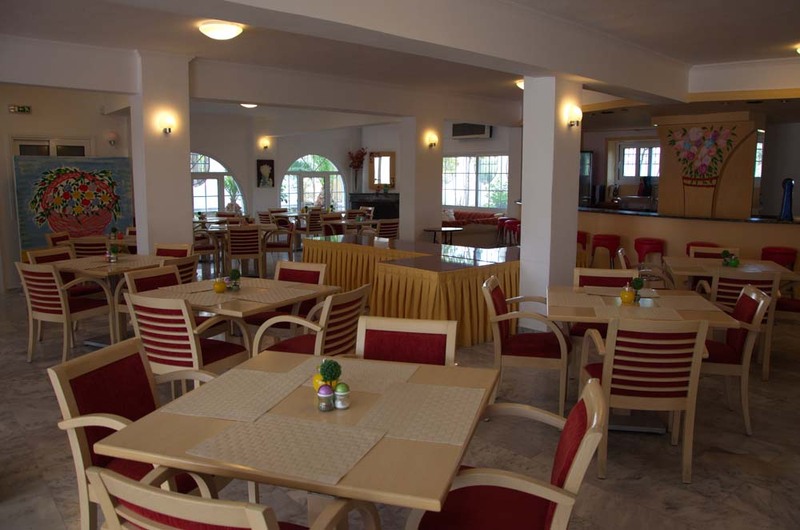 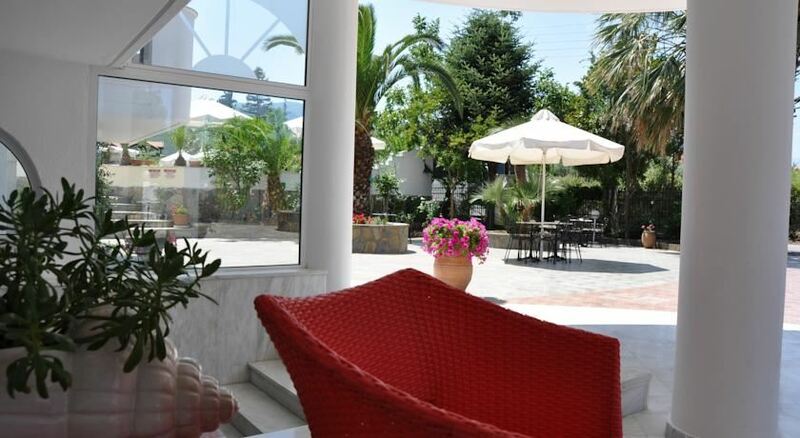 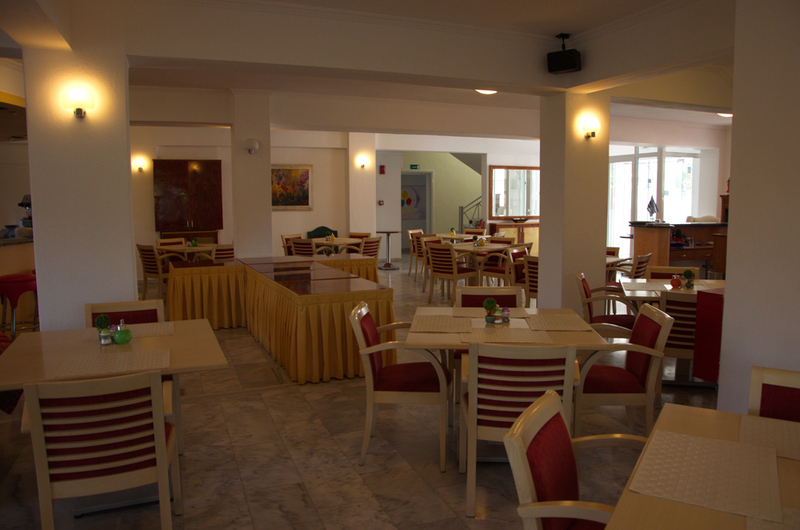 The hotel has also a large dinning room, a swimming pool, snack bar, etc. 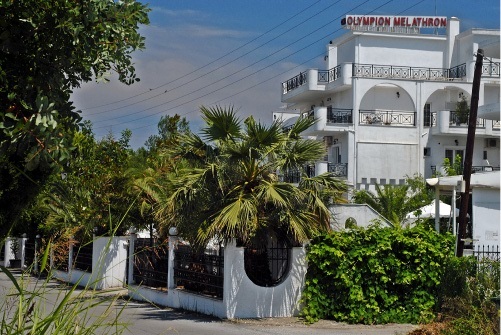 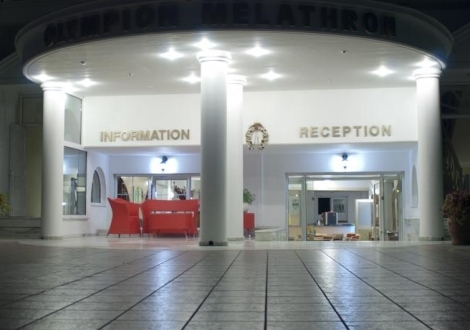 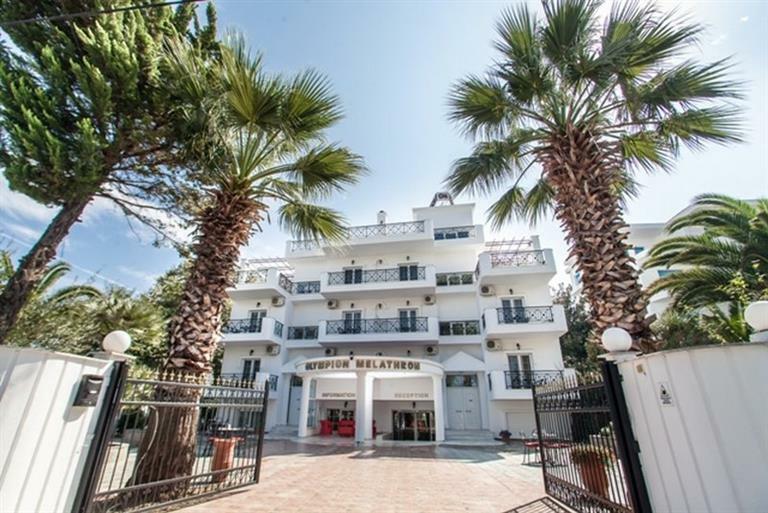 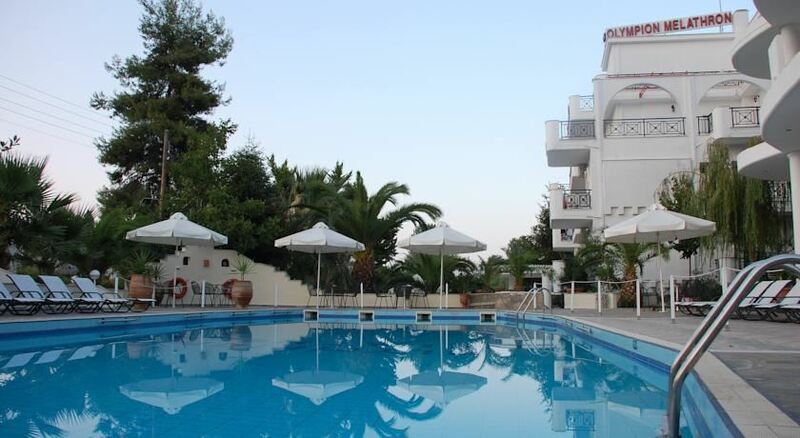 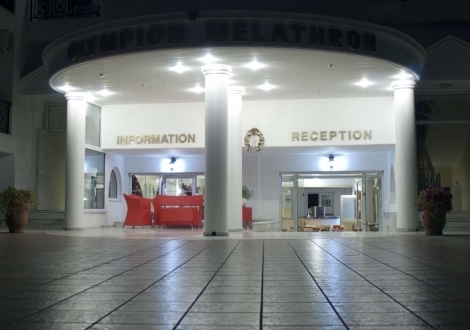 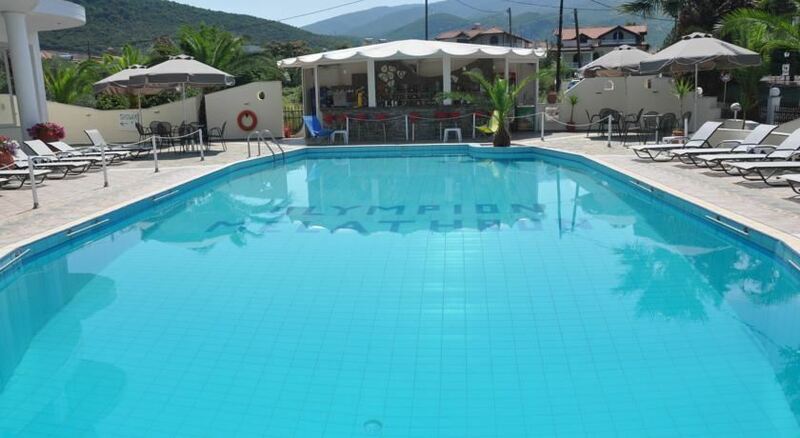 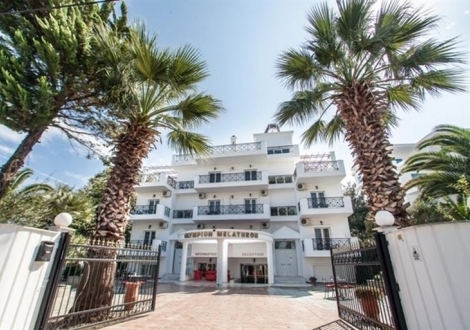 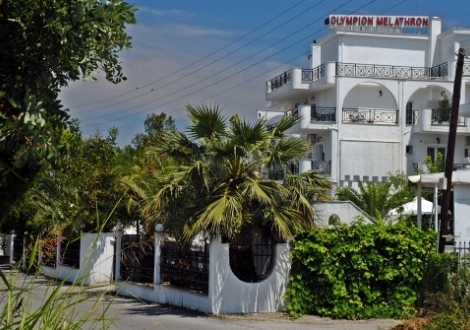 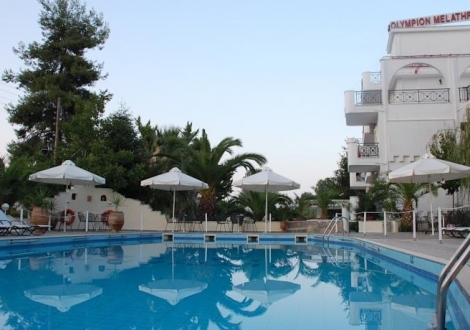 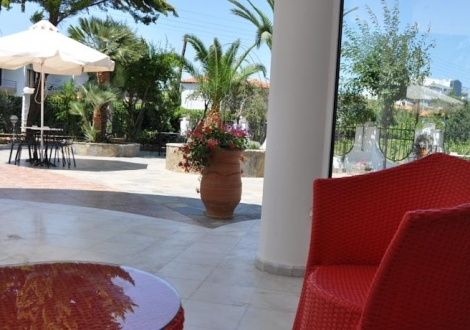 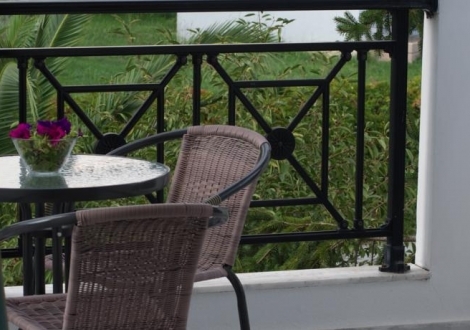 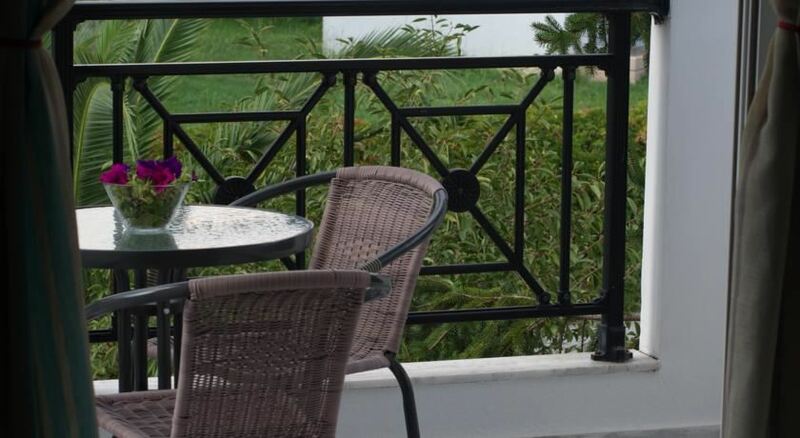 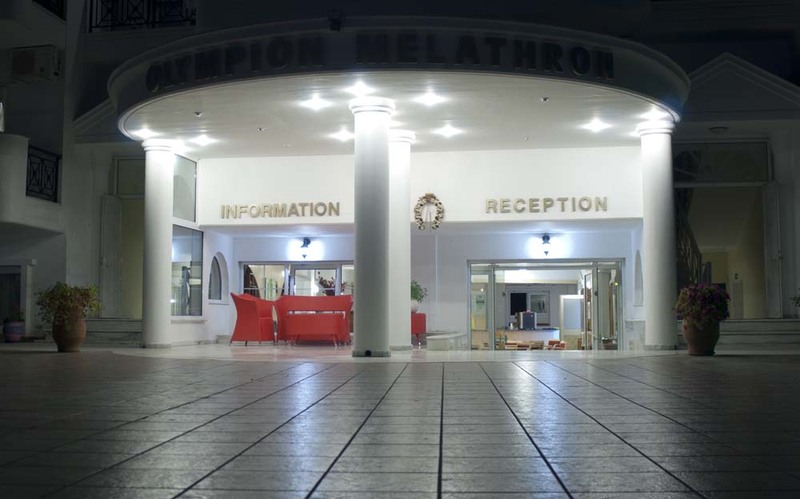 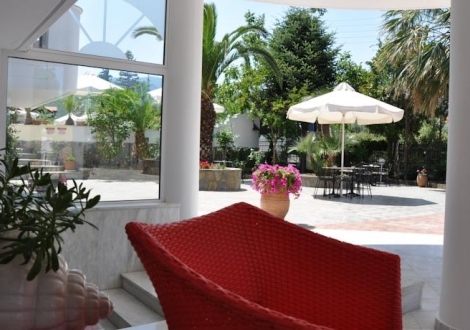 Distance to City center Katerini (6-7 KM) Town center (600 m-Olympic Beach; 1200m-Paralia Katerini Meters) Hotel checkin from: 14 ..